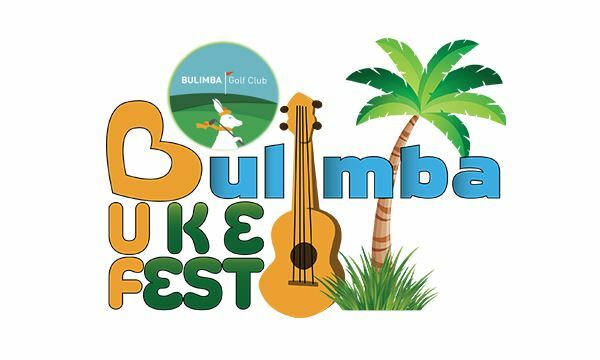 BUMS Inc has made a significant contribution to the Bulimba Uke Fest (BUF) since its inception in 2017. 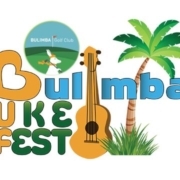 Based at the Bulimba Golf Club, the festival is a day-long event of ukulele workshops and performances. 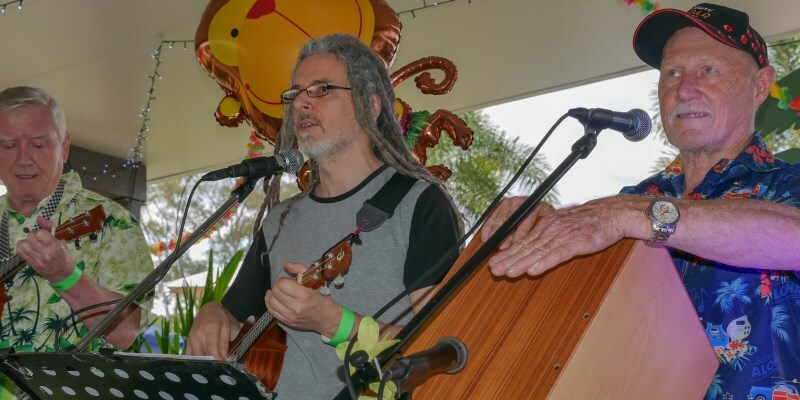 The 2nd annual Bulimba ukulele festival was in full swing on Sunday 21 October with another great turn out including many familiar faces from BUMS. The program features both amateur and professional performers. Corey, Jo and Marg having hula fun at Bulimba. This year’s festival had an Elvis theme and featured some great performances and workshops including one by BUMS’ very own Julie Minto with her band Mama Juju & The Jam Tarts. Mama Juju’s workshop was first class and covered All Shook Up by Elvis, and their popular blues song Suitcase Full Of Songs. Julie took us through the song from the beginning, adding embellishments (including rundowns, hammers on and hammers off) as the lesson progressed. The workshop was backed up with a hand out and a YouTube link for us to play along with when we got home. I thoroughly enjoyed performing at BUF as part of a trio from South Brisbane Mens Shed. The other members were Brian Massey on lead vocals and ukulele, and Eric Hammond on cajón and backing vocals. We played a set of five songs, and were well received. The BUMS junior band, Free Range chUKES contributed to the Elvis theme by playing a fantastic medley of gospel songs and The Song of the Shrimp, complete with shrimp antennae and round black eye headbands. Our junior ukers enjoyed the festival … and the food. 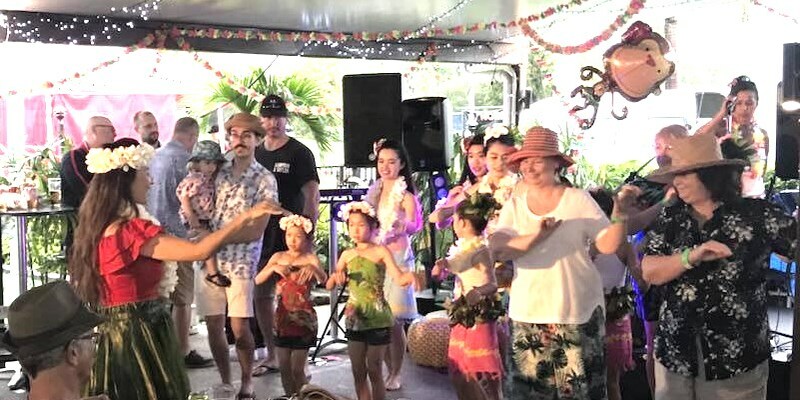 There were lots of other familiar faces including the biggest band of the day, Budgies from the Bulimba daytime ukulele group, and evening performances by accomplished solo performers, Caroline Hammond and Vic Kena. Budgies, the Bulimba daytime ukulele group, performing at Bulimba Uke Fest, 2018. All in all it was a great festival, Sandra and Sean did a stellar job hosting the event which was sponsored by Shannon Harvey of Place Estate Agents, Bulimba. It was good to see all their hard work pay off with such an enthusiastic turn out.